We have some exciting news! 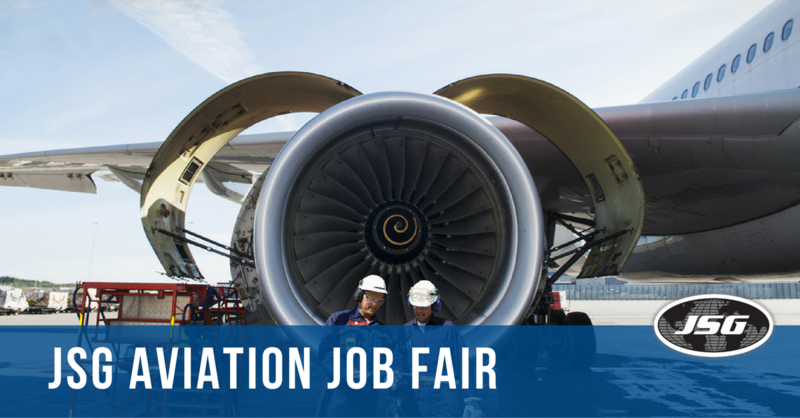 Johnson Service Group is hosting our very own Aviation Job Fair Saturday, August 18th! 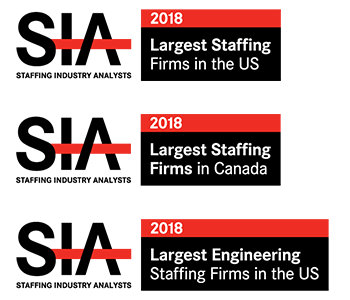 We have hundreds of positions that need to be filled immediately and we will have hiring managers on site. We will be providing more details about the positions, scheduling job interviews, and possibly hiring candidates on the spot if you’re a great fit. Can’t attend the job fair? Don’t worry! We are accepting resumes to those who are unable to make it. If you aren’t in the Arlington area, don’t hesitate to apply! We have job opportunities in numerous locations, including Jacksonville, Tampa, Dallas, Greensboro, and Tulsa. Bring your resumes and come meet the team. We look forward to seeing you all there! Watch our video below for more information.